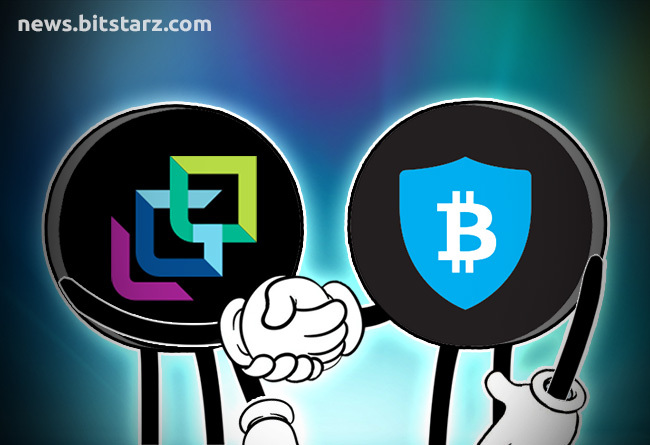 LGO Markets (LGO) has taken the next step towards becoming a top crypto service provider by teaming up with BitGo for its custodial services. The new partnership means that investor funds will be held with BitGo in its state-of-the-art cold storage solutions – preventing any funds from being stolen or going missing. On top of this, the partnership with BitGo will also allow LGO to offer multi-sig wallets to its plethora of users. LGO might be a new name to many people in the crypto world, and for a good reason – it has only been live a little more than a month. The LGO crypto exchange provides deep market liquidity, as well as low trade pricings with super tight spreads – making it the perfect platform to trade on. However, the magic doesn’t end there! LGO has a whole suite of products and subsidiaries that help the crypto world carry on evolving. LGO Launch is a crypto and blockchain marketing service provider, designed to help projects get the exposure they need. There are very few crypto custodial solutions out there that pack as much prestige into its products as BitGo. 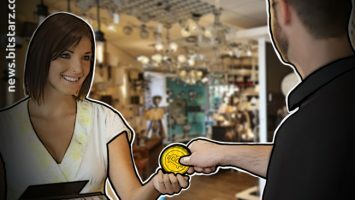 BitGo is the go-to crypto custodial solution and boasts clients such as BitPay, Bitstamp, UPbit, SBI Holdings and Pantera. 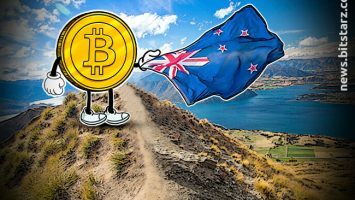 Over recent weeks, BitGo has been adding support for more cryptocurrencies and the new wave of stablecoins. On top of support for the latest stablecoins, BitGo also boasts a whopping $100 million crypto insurance – just in case something goes wrong! LGO has made a smart move by teaming up with BitGo. Too many crypto exchanges are deciding to store client’s funds using their own custodial arrangements – a practice that can often lead to huge losses. 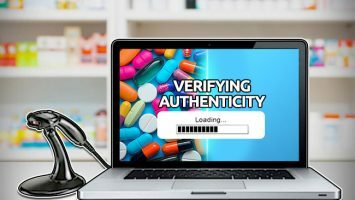 In 2018, Trade.io suffered a hack that saw $11 million in various cryptos stolen from its cold wallets. These wallets were kept in a bank vault, but hackers somehow still managed to drain them of their funds. This is exactly the reason LGO has decided to team up with BitGo – to avoid incidents like this. LGO is doing its utmost to make a good impression as its platforms ramp up operations. Teaming up with BitGo was certainly the right decision to make and will have won it an army of new fans. Now users can rest assured knowing their funds are safe and secure – not like QuadrigaCX investors! 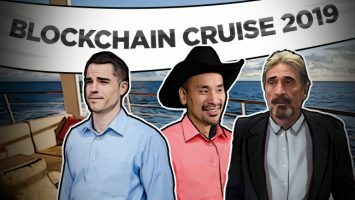 The Famous Blockchain Cruise is Back this June!